Spencer Group was awarded a contract to provide a wood pellet rail loading facility for Drax Power Limited and Associated British Ports at Queen Elizabeth Dock in Hull. 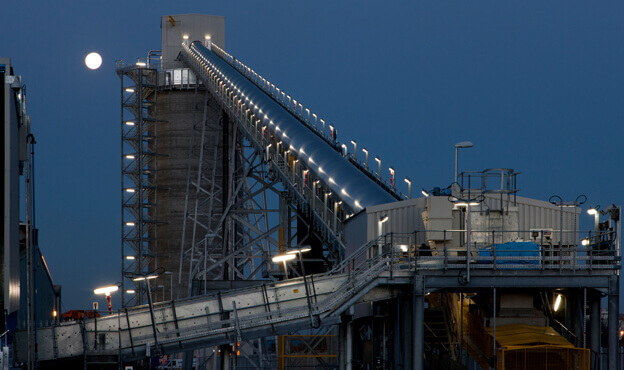 This multi-disciplinary design and build scheme was the second wood pellet rail loading facility for Drax Power Station constructed in the UK, contributing to the ongoing biomass conversion projects at one of Europe’s largest power stations. 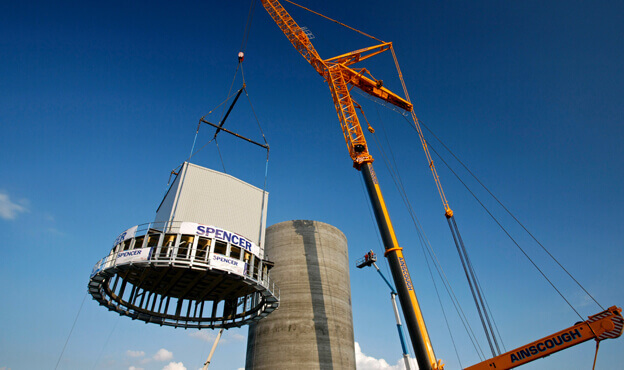 Spencer Group was commissioned to design, construct, install and commission a facility to enable the rail loading of wood pellets imported from North America and Europe into the Port of Hull, for their onward journey to Drax Power Station. The works included two unloading hoppers capable of unloading 25 tonne trucks in five minutes, a 50m high, 3,000m3 slip-formed pellet silo, a loading system which fills 25 65 tonne rail wagons in 38 minutes, a complex system of ATEX rated Fire, Gas and Dust detection and suppression systems, and 2km of new roads and rail sidings. The facility handles a million tonnes a year of biomass imported by sea from the United States and Canada in the form of wood pellets created from sustainable forestry residues and thinning. 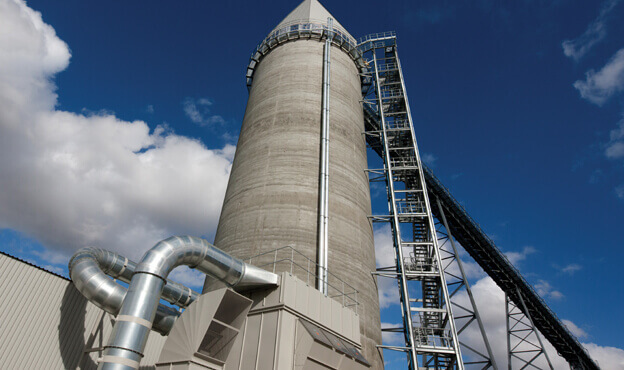 The biomass is stored in warehouses before being delivered by truck to the new facility and unloaded into feeders which take it to a 250-metre (820 ft) conveyor, carrying it to the top of the silo. Trains can be unloaded in as little as 40 minutes to the highest safety and quality standards thanks to the systems designed by the in-house Spencer team, using advanced 3D and 4D modelling.